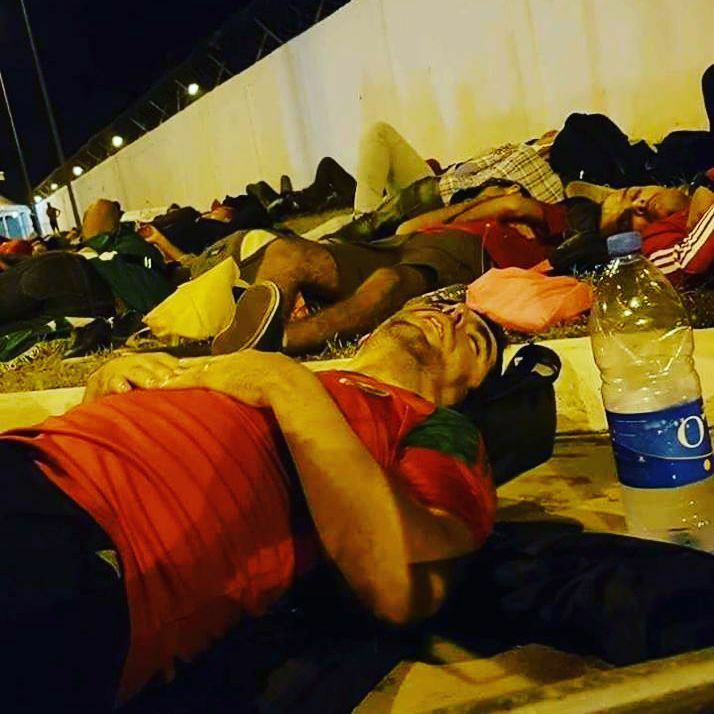 It was not a pleasant experience for loyal Morocco fans that traveled thousands of kilometers to cheer their national football team, the ‘Lion of Atlas’ to victory in the second leg of the third round qualifiers against the Elephants of Cote D’Ivoire in Abidjan, as they had to sleep outside the stadium the night before the match because all the hotels were booked. 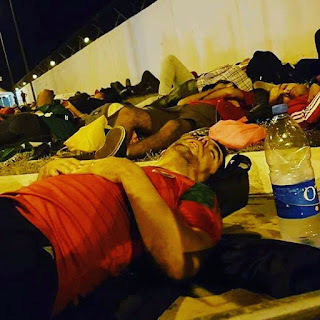 Anyway the experience turned out to be worthwhile as their darling team ended up coasting to a 2-0 victory last Saturday at the Stade Felix Houphouet-Boigny, Abidjan. This victory gave the visitors the ticket to the Mundial in Russia.